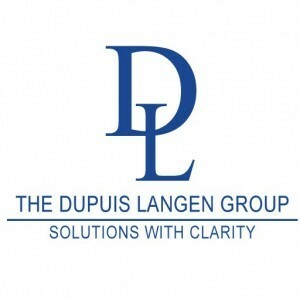 Gerardo is a member of the Employee Benefits Division of The Dupuis Langen Group. He has specialized in employee benefits consulting for over 17 years and brings a wealth of expertise and meaningful solutions to multi-employer groups, large private corporations as well as small to medium sized businesses. In addition, he has a broad knowledge in helping organizations develop a more integrated approach between Employee Assistance Programs and Health & Wellness initiatives. Gerardo is committed to adding value by partnering with clients to design effective, sustainable, and cost-effective benefit solutions. His approach is to first understand an organization’s goals, what is and isn’t working with their benefits plan and identify areas of improvement. 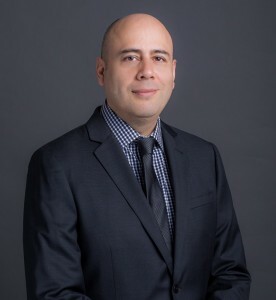 Contact Gerardo and begin a hassle-free, no obligation discovery conversation to find out how he can help deliver an innovative benefits program for your company.